RECEIVE SUPPORT! Are you receiving the support you need?? What support do you need? 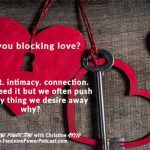 YOU DESERVE TO BE AND FEEL SUPPORTED…but are you asking for or receiving the support that you need? And are you open to receiving it? Reality: Women operate like banks who only give withdrawls -we give and give support but we don’t RECEIVE the support we need, in our work and families to keep us healthy and well taken care of. Then we get sick or frustrated, feel exhausted and overwhelmed and begin to resent the things we love the most. And the hard truth is, we do it to ourselves. The thing is we all NEED support. But somehow as adults we’ve forgotten and deny this very basic human need. I talk to so many people who feel anything but fully supported. Some of us have bought into a “distortion of feminine power” that says we should be able to do it on our own, figure it out, be stronger, be more self sufficient. Others of us fall into the mindtrap that points out all the ways we don’t have the time or money to get the support we need and keeps us focused on all the ways in which we are not supported, which keeps us looping in that reality. And truthfully, when you don’t feel like you have access to the support – be it emotional, financial, relational – it can feel like you are all on your own. But that is where TRUE feminine power & wisdom comes in. Like much wisdom, it requires we embrace things that are sometimes hard to swallow like this one: the support we seek from the outside has to start with what we let in, receive, and are open to on the inside. With all my heart, I believe this conversation about BEING & FEELING SUPPORTED is essential... WAY beyond some 7 steps to self-care, this is about our livelihood and our abiliity to have the strength to play the long game and be victorious in our missions, causes and work. If we as women don’t start receiving the support we need in our work, our families and relationships, for our health and peace of mind, we aren’t going to make it or be able to accomplish the things we desire to see happen in this world… at least without sacrificing our own wellness as a result. The feminine requires we be supported as we do our sacred work and work together to create the world we desire, raise children who feel loved always, and be lights and agents of change. and being OPEN to receiving it in the form it shows up in. 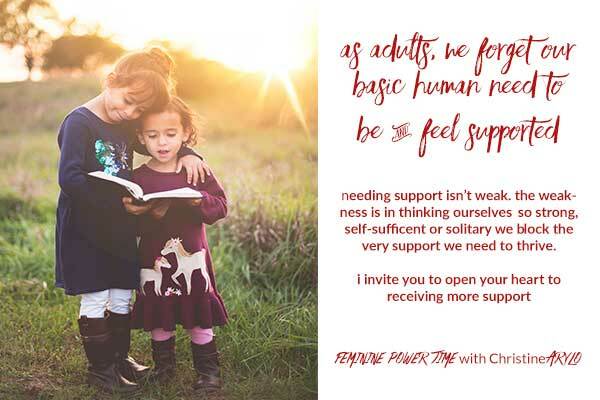 Feminine power is choosing to NOT keep running the storyline that you don’t have the support you need (even if it feels and is that way at the moment). Feminine wisdom is not sucking it up and pushing on through. Feminine Wisdom is opening to and connecting with the infinite supply of support as a requirement for how you work, live and lead. And often doing so will feel vulnerable. That’s where courage comes in. We don’t ask for the support we NEED and REQUIRE. and this is so not self loving or feminine power. 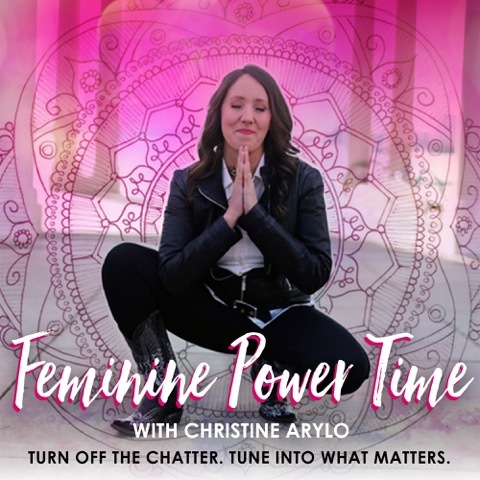 In this week’s Feminine Power Time, I, Christine Arylo, invite you to join me to take a stand for getting the support you need so you can FEEL and BE supported in your work, your relationships and your health, wealth and home. The signs that you are NOT getting the support you really do NEED – feeling stretched, stressed, stuck? 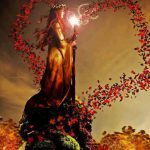 Take a Wisdom Quest – 4 days to tap in and illuminate the path ahead – Fall 2017 – details here. Error: Error validating access token: Session has expired on Friday, 19-Apr-19 12:24:14 PDT. The current time is Wednesday, 24-Apr-19 08:59:33 PDT.